A group of iOS developers has called on Apple to commit to allowing free trials for all apps in the App Stores by July, while adding that it would eventually demand "reasonable revenue cut"
A group of iOS developers has called on Apple to commit to allowing free trials for all apps in the App Stores by July, while adding that it would eventually demand "reasonable revenue cut". Apple currently receives a 30 per cent cut of what revenue developers earn from the App Store, MacRumors reported on Friday. The group, which calls themselves "The Developers Union", detailed their demands in an open letter to the tech giant on Friday. "We believe that people who create great software should be able to make a living doing it. So we created The Developers Union to advocate for sustainability in the App Store," the letter read. "Today, we are asking Apple to commit to allowing free trials for all apps in the App Stores by the tenth anniversary of the App Store this July. After that, we'll start advocating for a more reasonable revenue cut and other community-driven, developer-friendly changes," it said. In its website, the Developers Union explained that free trials are a great place to start and gather the momentum needed to create significant change. "Trials allow developers to show users their creation and establish value. Before iOS, Mac developers relied heavily on free trials, and they were able to make a living while making great software," it added. 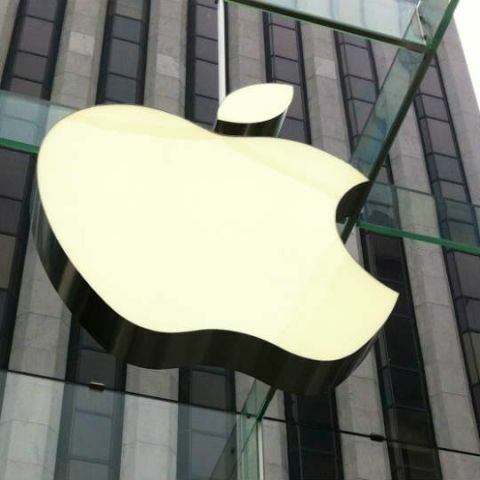 The group currently consists of 35 iOS developers, The Verge reported on Friday. The App Store makes up a huge portion of Apple's services business. As such, without support from big names like Amazon and Spotify, it is not likely that the Developers Union will be able to make Apple concede on revenue elements of the App Store, the report added. That division last year earned more revenue than AirPods, Apple TV, the Apple Watch, and iPad sales combined, it said.